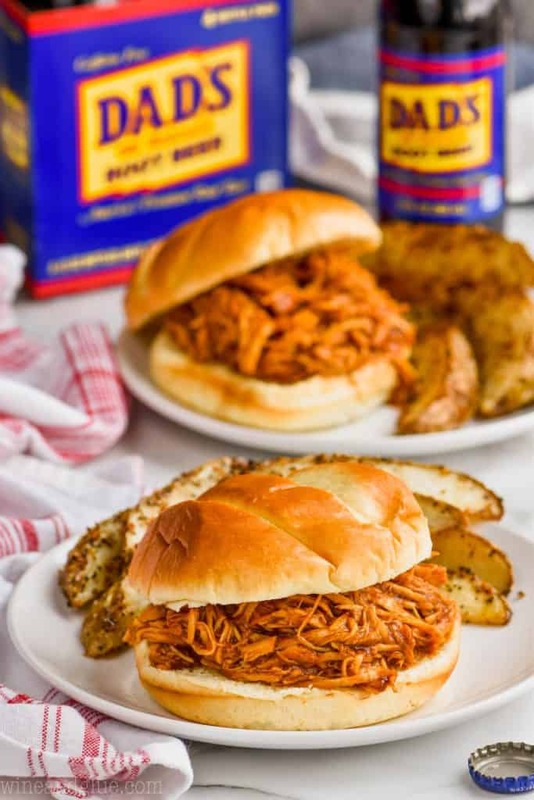 These Root Beer Slow Cooker BBQ Chicken Sandwiches are such an easy and delicious dinner. 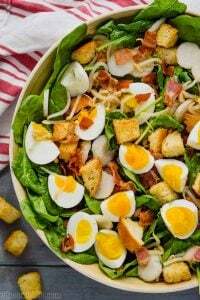 With only about FIVE minutes of prep time and just FOUR ingredients, this is a recipe that your family will come back to again and again. 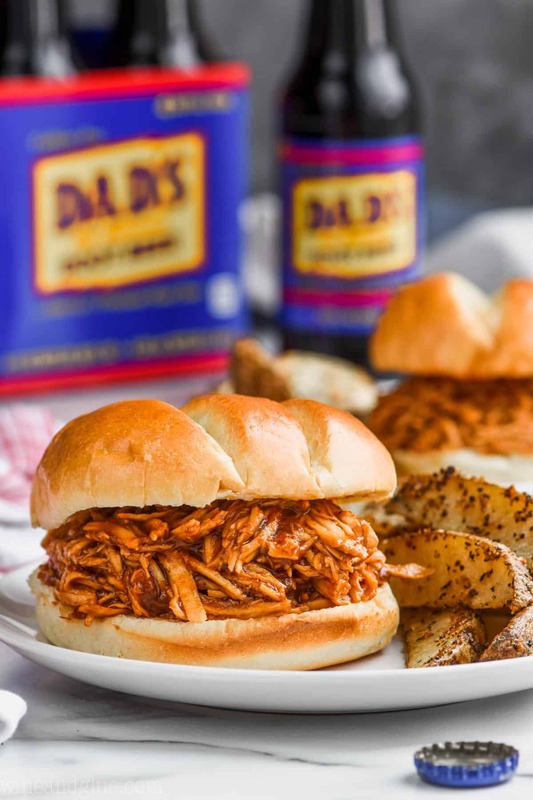 Serve these bbq chicken sandwiches with these baked potato wedges or something a little lighter, this cucumber tomato salad. My kids have the day off today in honor of the amazing Martin Luther King Jr. They are eager to go off and do something fun, so I will keep this short and sweet. 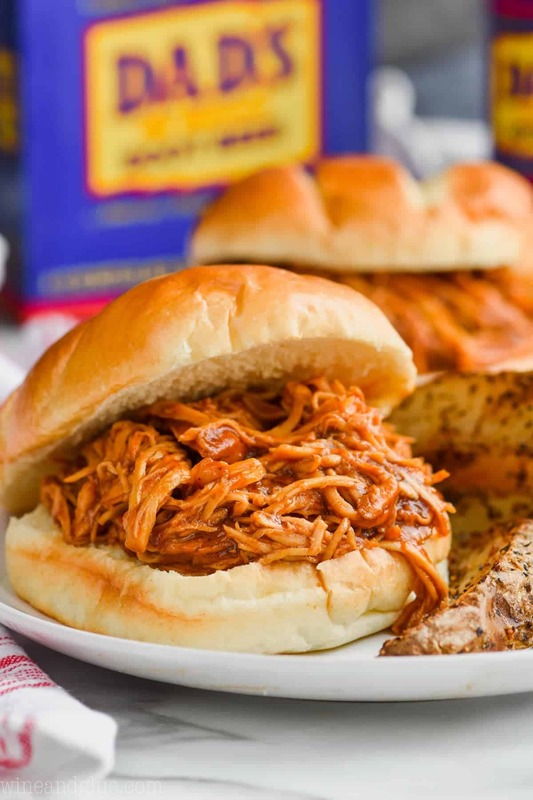 If you’ve never tried cooking meat in a slow cooker with soda, then you must give it a try! 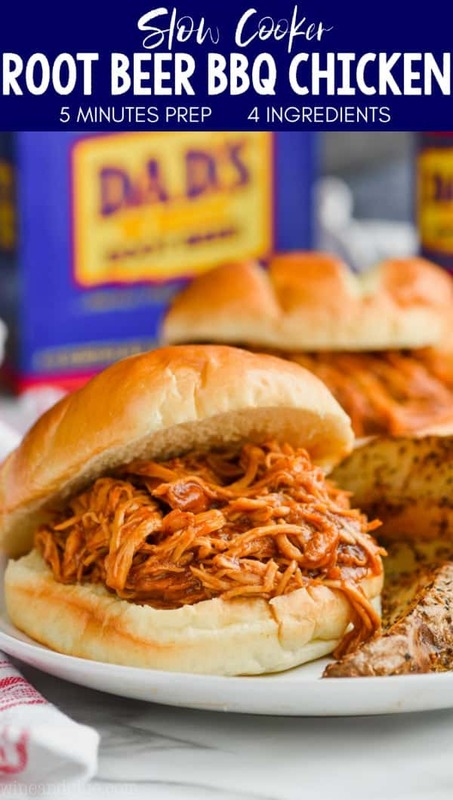 Root Beer Pulled Pork is another great option. Or Slow Cooker Cola Chicken. There are so many variations you can make with this simple formula. 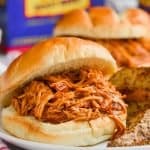 HOW LONG DO YOU COOK SLOW COOKER BBQ CHICKEN? 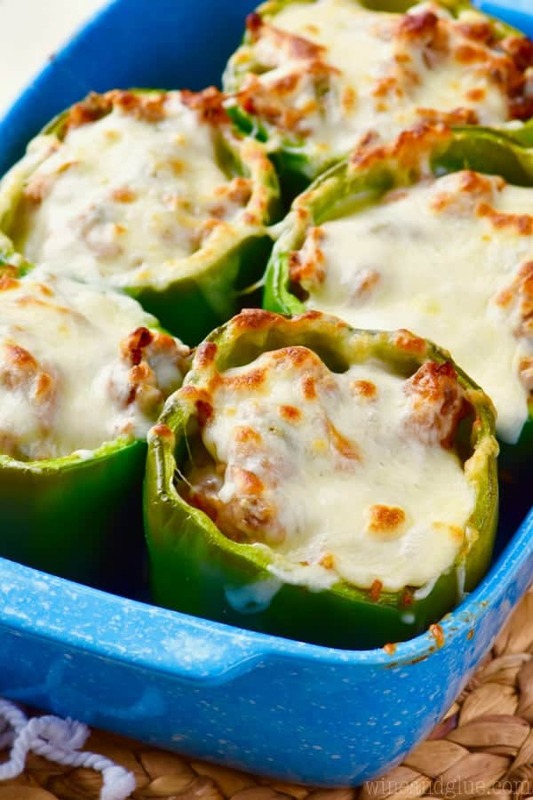 Cook this recipe on high for 2 to 3 hours or on low for 4 to 6 hours. 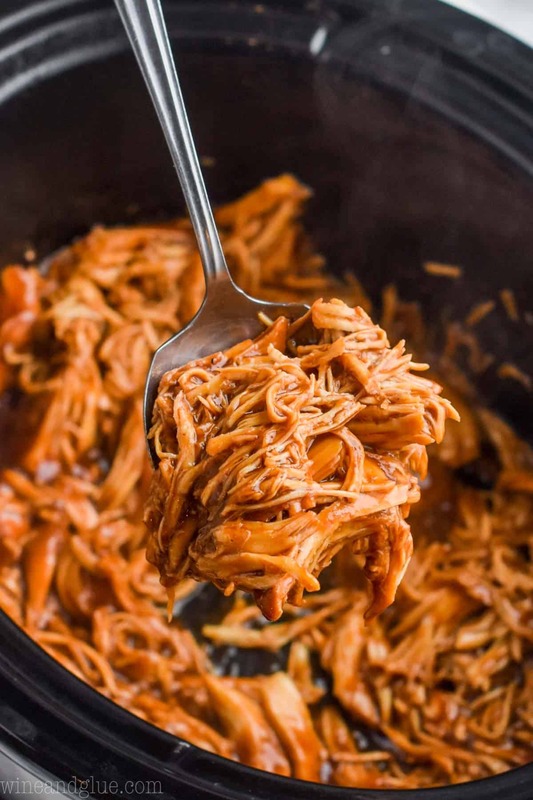 I haven’t tired this bbq chicken in the instant pot yet, but if you do, be sure to let me know how it goes! 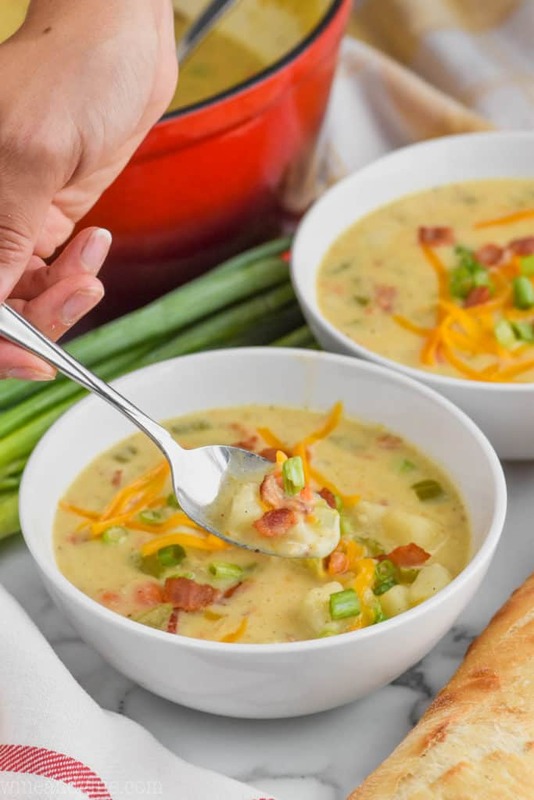 I can’t get enough of my slow cooker, especially in the winter. 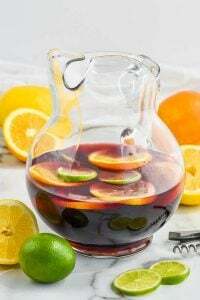 It is perfect for busy weeknights. I keep finding myself developing more and more dinners to make in it. 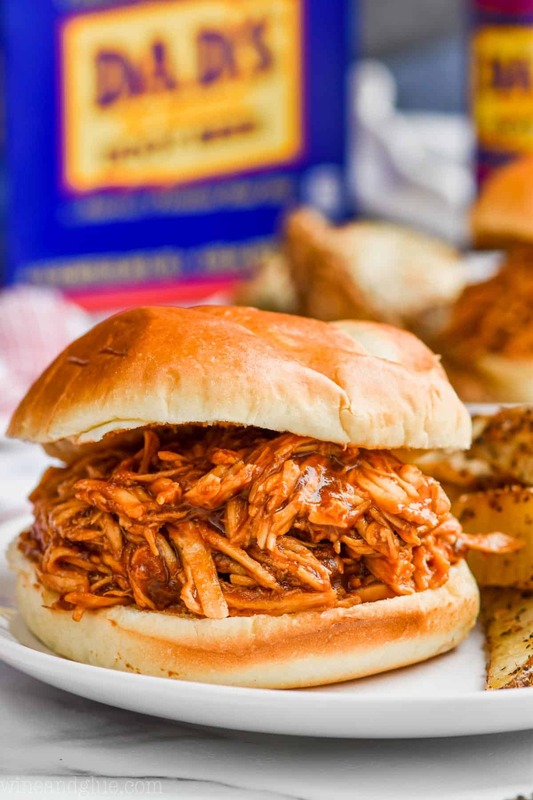 These Root Beer Slow Cooker BBQ Chicken Sandwiches are such an easy and delicious dinner. 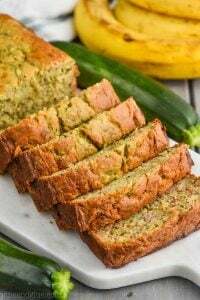 With only about FIVE minutes of prep time and just FOUR ingredients, this is a recipe that your family will come back to again and again. Whisk together the root beer (after the fizzing has stopped) and the BBQ sauce. Pour over the chicken in the slow cooker, making sure that some gets between the chicken and the bottom of the slow cooker. 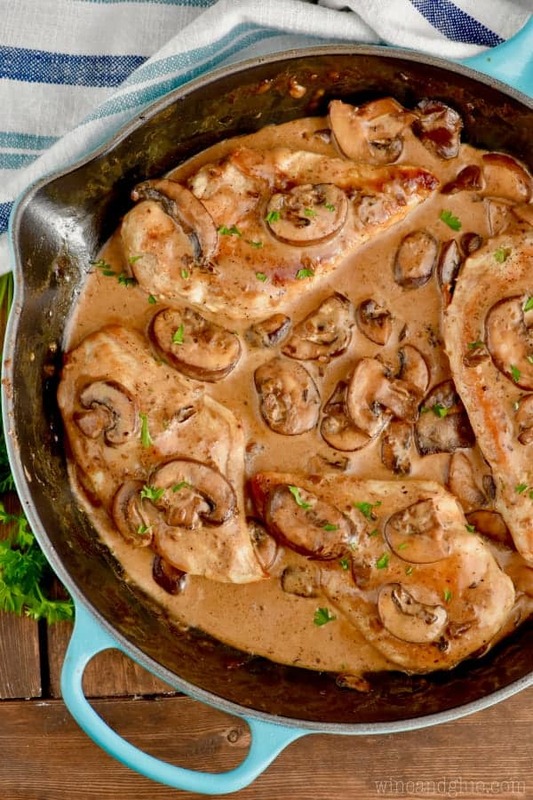 At the end of the cooking time, pull out the whole chicken breasts and shred them on a cutting board. Then whisk the corn starch into the sauce in the crock pot. 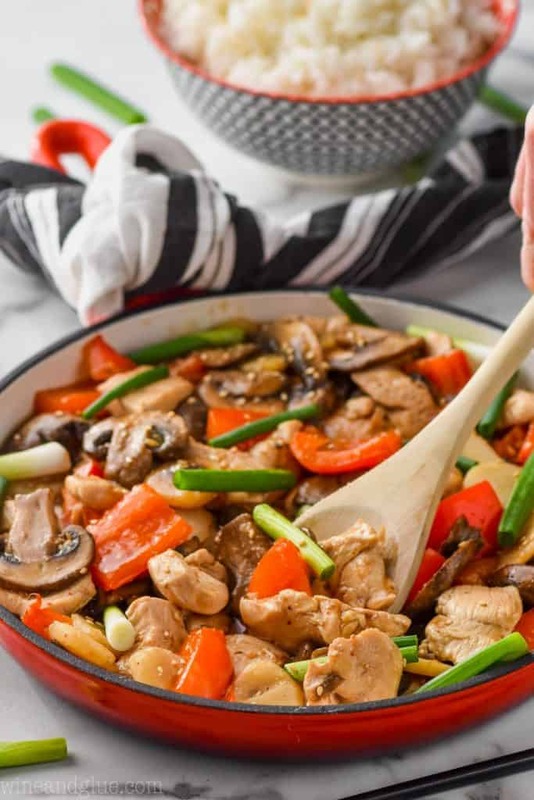 Return the chicken to the slow cooker and stir to make sure all of it gets completely coated with the sauce. Serve on a nice pretzel bun. Please note that the nutritional information is only for the chicken and not for the bun. This looks really yummy! 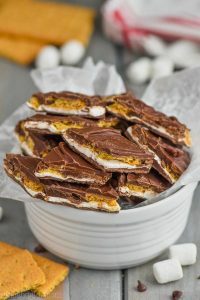 I would like to make this for a group of 20. Can you tell me how many sandwiches this recipe will make? Hi Mimi! It makes roughly six sandwiches depending on how big you make them. Hi Lisa! Love your site. I decided that as long as your chicken pot pie crescent braid and your root beer crock pot chicken were so close together, why not try a some root beer chicken on the crescent braid! So delicious! I also put taco mix on the crescent braid and serve guac, cheese, salsa, sour cream, olives,etc., on the side! How awesome!! Thank you for sharing this Andrea!